(Bloomberg) — A slump in cobalt prices and the shares of Chinese refiners may provide an ideal bargain-hunting opportunity for investors seeking a piece of the action as Asia’s top economy leads a global boom in electric vehicles. Cobalt sulfate, a chemical used in batteries, has dropped more than 20 percent since April, while the form of the metal used in high-tech alloys is down 15 percent after prices hit the highest level since 2008. 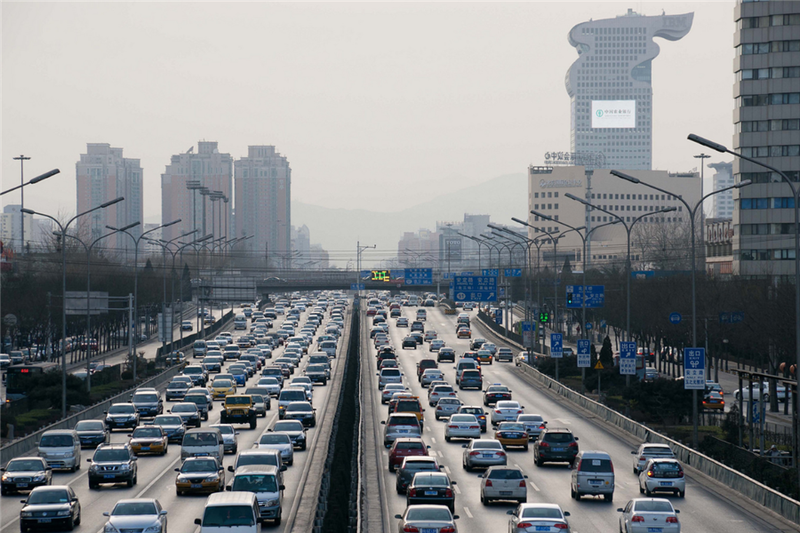 Supply concerns are easing for now, but the longer-term picture remains positive as China scrambles to roll out electric vehicles to reduce roadside pollution. China already makes about 60 percent of the world’s refined cobalt production, including metal and chemicals, and accounts for more than half of electric vehicle sales. The country is also home to Zhejiang Huayou Cobalt Co., the biggest global refiner, which is growing to meet rapidly expanding demand from new energy vehicles. A cobalt shortage is the top risk for the auto industry’s growth plans into next decade, says Bloomberg New Energy Finance. The shares of Chinese cobalt companies may rise by as much as 30 percent from current levels given profitability forecasts for the next three years, Jensen Chen, a Taipei-based fund manager at UPAMC China Fund, said by phone May 30. He added that they will buy more shares as prices have bottomed. The retreat in cobalt prices from a decade high has dragged down Chinese valuations. The 2018 price-earnings ratio of Zhejiang Huayou has dropped to 19 from a high of 66 almost two years ago. Nanjing Hanrui Cobalt Co., a refiner and downstream producer, which has mines in the Democratic Republic of Congo, has seen its PE ratio slide to 16, the lowest in more than a year. Zhejiang Huayou, Nanjing Hanrui and GEM Co., a producer that sources a large chunk of supply from recycled metal, have buy ratings from all analysts surveyed by Bloomberg. Still, the companies are unlikely to repeat the heady earnings expansion in the past few years. For example, Zhejiang Huayou’s growth in earnings per share is forecast to slow to 49 percent in 2018 and 28 percent next year, from 556 percent in the trailing 12 months, data compiled by Bloomberg data show. Investors seeking exposure to the EV story in China have other options too. Contemporary Amperex Technology Co. surged 44 percent on June 11 on its first day of trading, valuing the world’s biggest maker of electric vehicle batteries at about $12.3 billion. Tianqi Lithium Corp. and Jiangxi Ganfeng Lithium Co., listed in Shenzhen and producers of another material used in EV batteries, are both planning share sales in Hong Kong. A fresh round of battery stockpiling in China later this year because of new subsidies for longer-range electric vehicles is boding well for cobalt producers, Qi Ding, an analyst at Essence Securities Co., said in a report June 3. Plus, according to Bloomberg Intelligence this month, strong inventory building globally will push the market into deficit with higher purchases from battery makers and aerospace. Valuations in the industry are much more attractive after the recent decline, and cobalt prices will probably hit a new high, said Qi. Apart from electric vehicles, consumer electronics still accounts for as much as 50 percent of global demand for cobalt and that industry is likely to see a seasonal recovery in the third quarter, according to Zhongtai Securities Ltd.